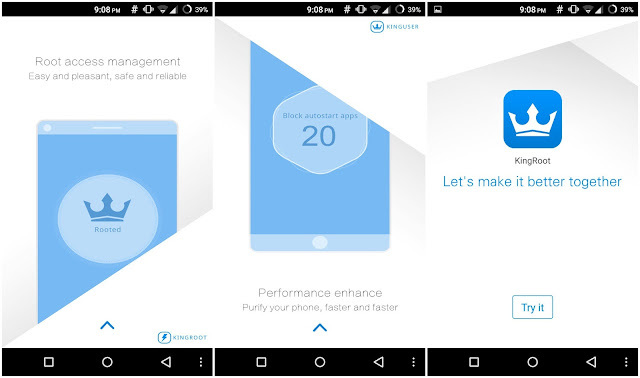 In this post, will use a tool that is devoted to rooting on Android devices, namely Root Genius. 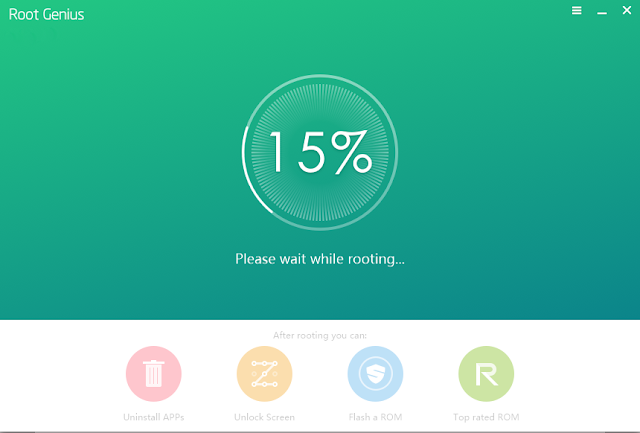 A tool that is simple, lightweight and very fast in doing his job, not only Samsung Galaxy Smartphone already succeeded in Root by this tool, Smartphones with Android Kitkat even Lollipop also be in Root by Root Genius, probably Latest Android will soon be at the root by Root Genius. Not only RootGenius can do Rooting against the Android Devices, but still much more to do, such as iRoot, KingRoot, MobileGo, Kingoroot, One Click Root, and SRSRoot, these tools are designed to perform several functions such as rooting, flash ROM, flash Kernel, Remove Ads in Apps, Booster Device, Uninstall Preinsstaled Apps, Remove bloatware, Unlock Screen, Download ROM and others. 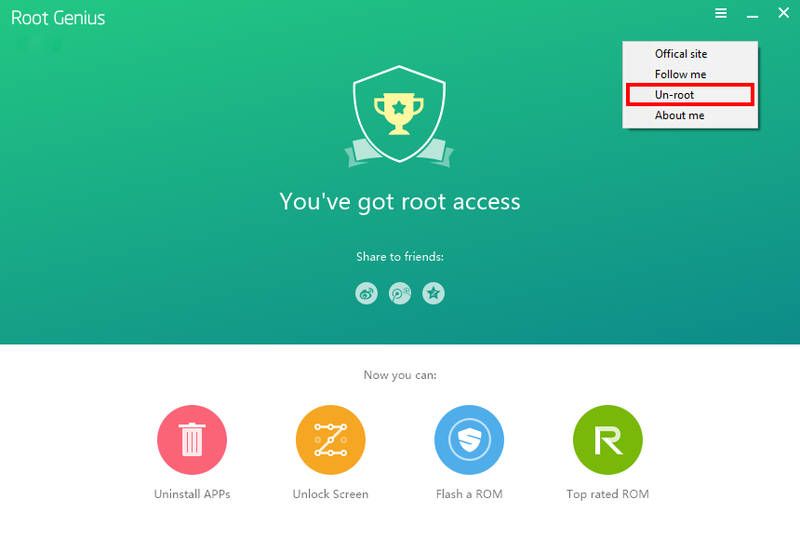 Make sure your computer is connected to the Internet. 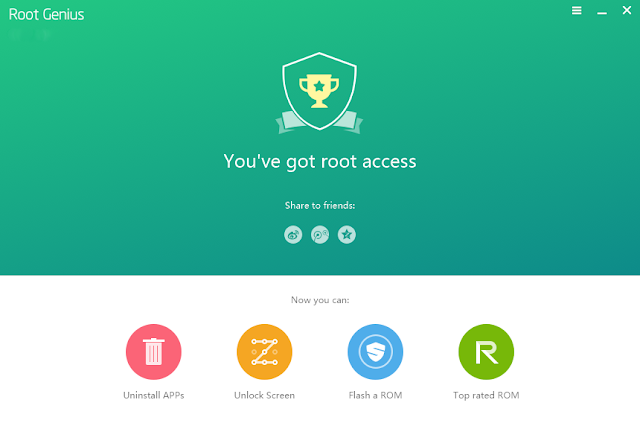 Download Root Genius on your computer. 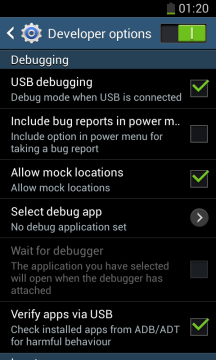 On your Samsung Galaxy, Enable USB Debugging Mode. 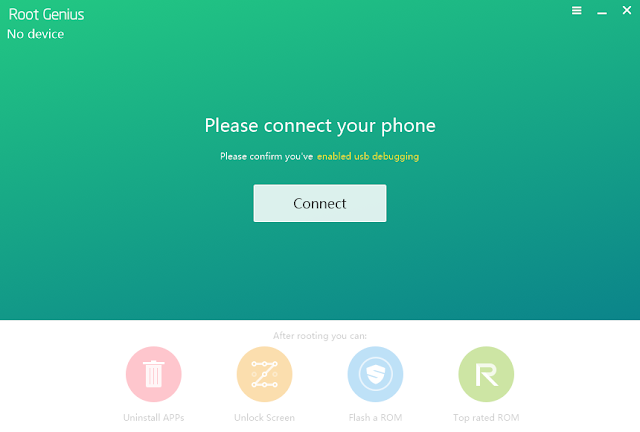 After that, connect your Android Smartphone to a computer. 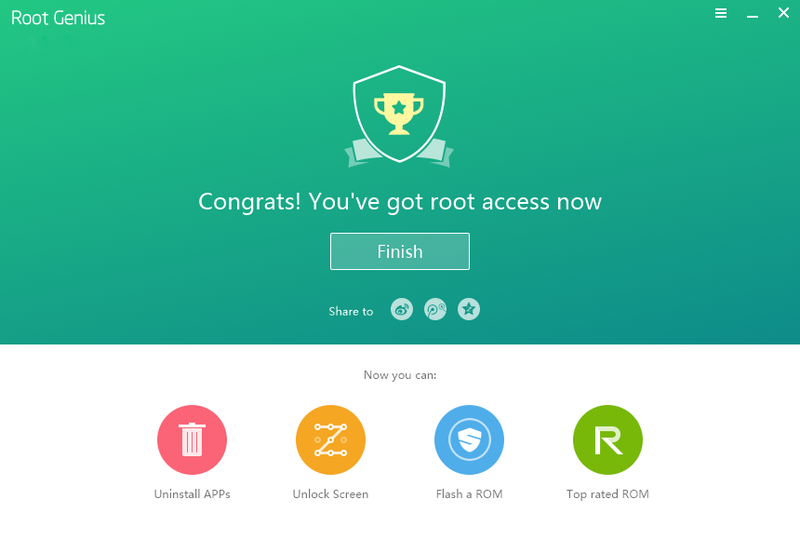 Open the Root Genius application that you have downloaded. 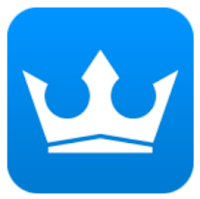 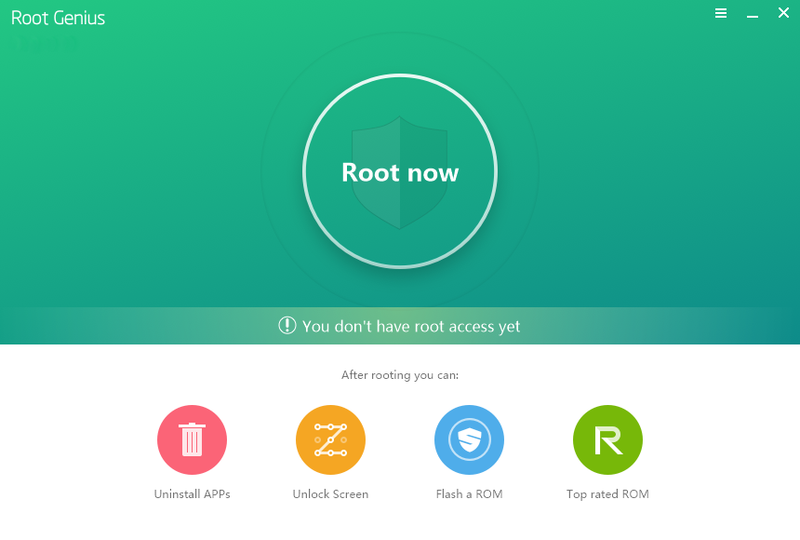 If your device has been detected, Click "Root now"
After that check your android device, whether there KingRoot application installed. 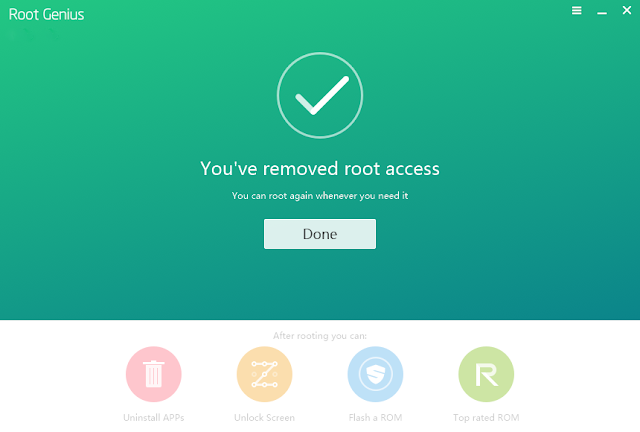 If so, it means you've successfully Root your Android device. 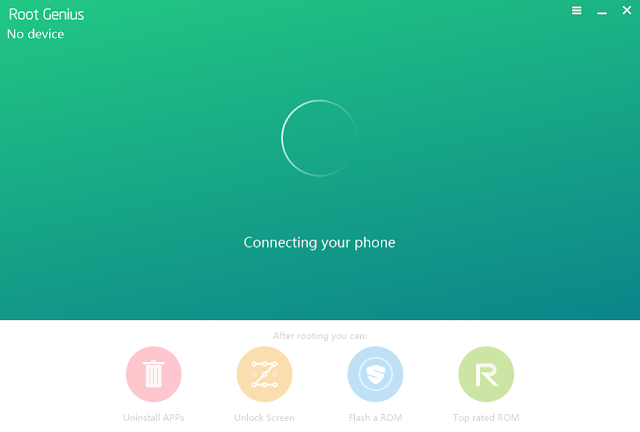 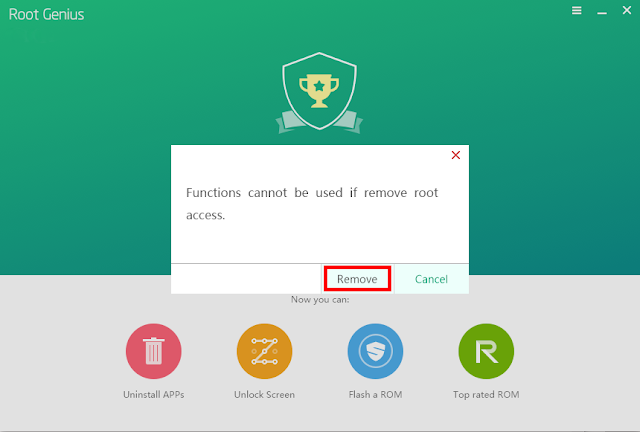 What if you want to "UnRoot" !, easy way, simply by clicking on the menu icon (three horizontal lines) on the Root Genius application and select the "Un-Root"
Then there will be the process of removing root access on your Android device. 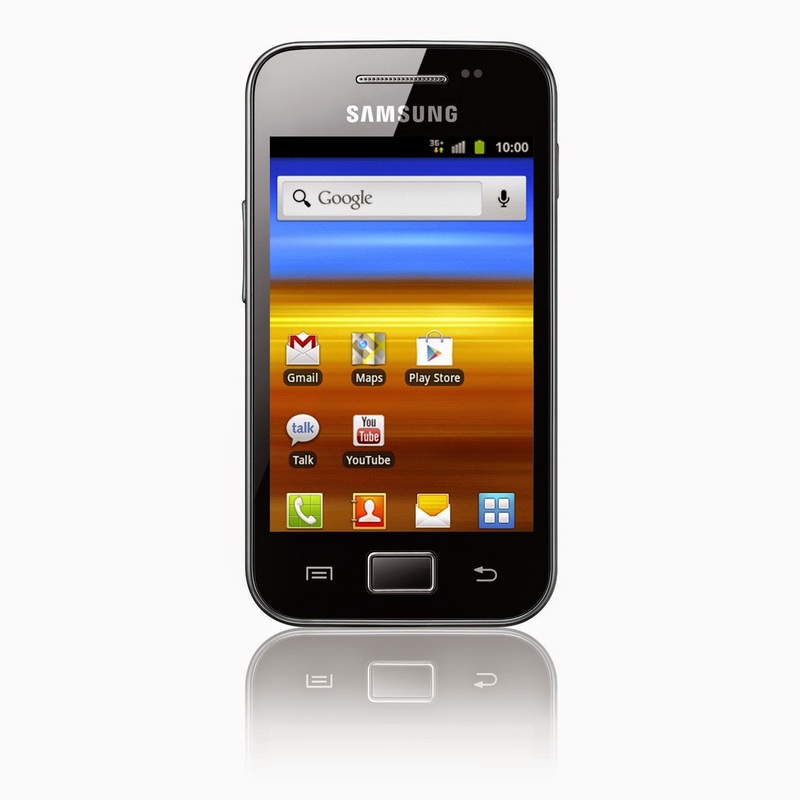 0 Response to "How To Root Samsung Galaxy Ace GT-S5830I"